What is a "vulnerable victim"? Home / Assault / What is a “vulnerable victim”? Vulnerable and intimidated witnesses and vulnerable and intimidated alleged victims are popularly described as “victims”, even before an offence has been proved. The statute upon which the definitions of “vulnerable victim” and “intimidated victim” are based appears to use the term “victim” to mean both witness and alleged victim. But what do we mean when we talk of “victims” and when are victims “vulnerable”, considers Emily Landale. This article recognises that, until an offence has been proved, these people are witnesses but where the Code or statute refers to “victim” the word “victim” has been used. Under the CPS Victims’ Code, a “victim” is a person who has suffered harm which was directly caused by a criminal offence. That includes physical, metal or emotional harm or economic loss. A close relative of a person whose death was directly caused by a criminal offence is also a victim as defined in the Code. Enhanced support is available to those victims who are most in need if they fall into any of the three enhanced categories of victim. Those categories are: victims of the most serious crimes, which include domestic violence and sexual offences; persistently targeted victims; and vulnerable or intimidated victims. The definitions of vulnerable and intimidated victims are outlined in the CPS Victims’ Code and are based upon the criteria found in sections 16 and 17 of the Youth Justice and Criminal Evidence Act 1999. The definition of a vulnerable victim is mostly based on the criteria in section 16, and an intimidated victim on section 17.
having a physical disability or suffering from a physical disorder. An “intimidated victim” is also eligible for enhanced services under the Code if the court considers that the quality of their evidence will be affected because of their fear or distress. In order to determine whether the victim is intimidated, the Court must take account of the criteria listed in section 17 of the Youth Justice and Criminal Evidence Act 1999. Under the CPS Victims’ Code, victims of a sexual offence or human trafficking are automatically considered to be intimidated. Victims may be eligible for enhanced services under more than one category at the same time. This is true of a domestic violence victim for example – they are eligible as a victim of serious crime, but may also be vulnerable or intimidated too. The criteria for establishing that a victim is vulnerable are much narrower than the criteria for establishing that a victim is intimidated. 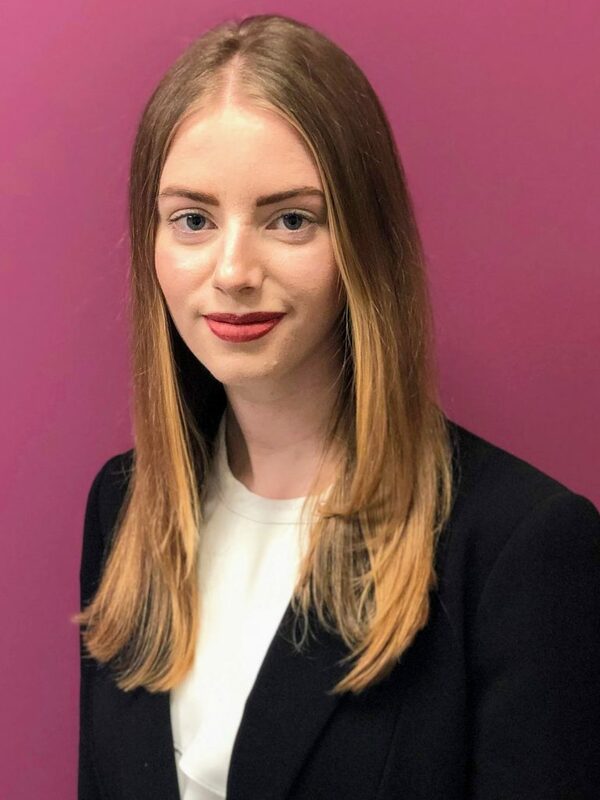 It is important that the two categories are not conflated, as a victim’s vulnerability can be an aggravating feature within sentencing guidelines. Like cases involving domestic violence, the vulnerability of the victim is a factor which aggravates the seriousness of a controlling or coercive behaviour offence. The defendant pleaded guilty to theft. The defendant had been employed to look after the victim, who required assistance. The victim in this case was vulnerable. That assistance included accompanying the victim to a cashpoint and helping him to withdraw money. 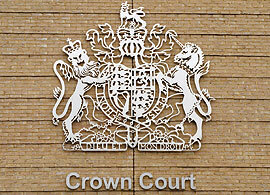 Over a period of ten-months, the defendant withdrew £3140 for himself from the victim’s bank account. In the employer’s record, the defendant either made no recording of these withdrawals, or recorded a lower figure than that which he actually withdrew. The company that employed the defendant produced a victim personal statement in which they said they had suspected another employee and not the defendant because the defendant had a ‘good bond’ with the victim. The defendant was of good character and expressed remorse. In sentencing, the judge described the thefts as ‘utterly wicked’ and imposed a sentence of 20 months. On appeal, taking into account the defendant’s good character, remorse and his plea, the sentence was reduced to 14 months. In August 2017, the defendant separated from his partner. The defendant took the break-up badly. He saw his former partner in a club by chance on New Year’s Eve in 2017 and pushed her without saying anything. She fell against a pillar and lost consciousness very briefly. The injury she suffered was a bruised arm. The defendant had no relevant previous convictions. The judge placed the offence between categories 2 and 3 and with the defendant’s plea sentenced him to 4 months. On appeal, it was held that the harm was modest and the victim was not particularly vulnerable. To categorise this as domestic violence (and in doing so categorising the defendant’s former partner as vulnerable) was a stretch. The defendant was immediately released as it was held that no form of custody was appropriate. Vulnerable witnesses are entitled to enhanced protection and should be questioned in accordance with the CPS Toolkits. Identifying a vulnerable witness and/or victim is therefore essential in case preparation and determining strategy. It is particularly important to ensure that the victim of a crime is not improperly categorised as vulnerable. An intimidated victim is not automatically a vulnerable victim. Care must be taken in describing these two categories, so as not to confuse them. Confusing or conflating the two categories could artificially aggravate the seriousness of an offence and wrongly increase any sentence.